Today is a special day :D its the Iranian new year!! To celebrate we've set out a traditional table to mark the new year :) here it is! It's soooo pretty! Thanks to my Mum who set it all out :) and the little flowers I crocheted fits lovely as little coasters! 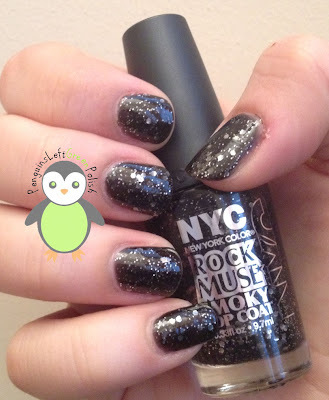 The new nail polish I've bough to make me happy this week is NYC Rock Muse Smokey Top Coat and ERRMMMAAAGERRRRD I LOVE IT! 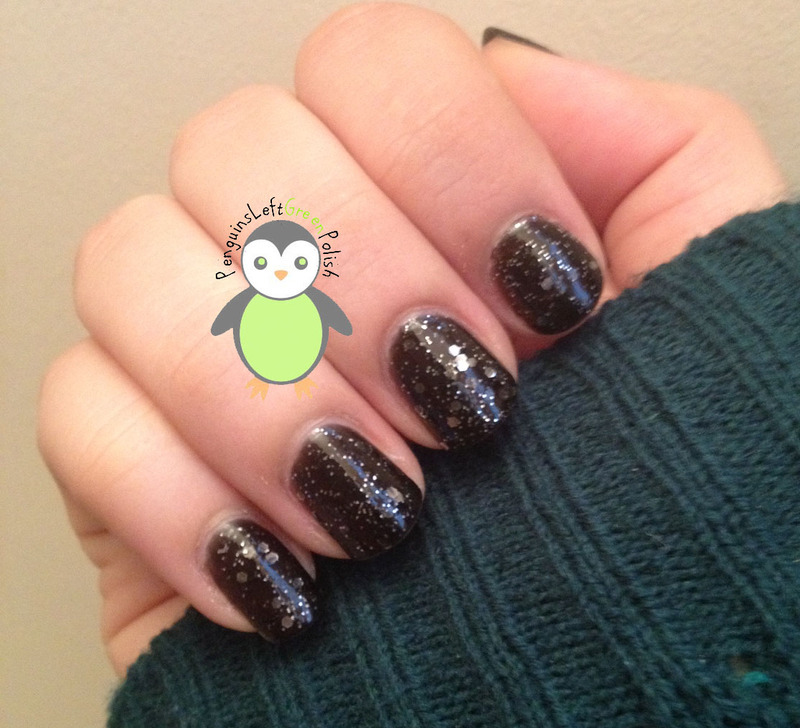 It's such a great glitter black jelly based nail polish! I have 3 thin coats on and this bad boy dried so fast! 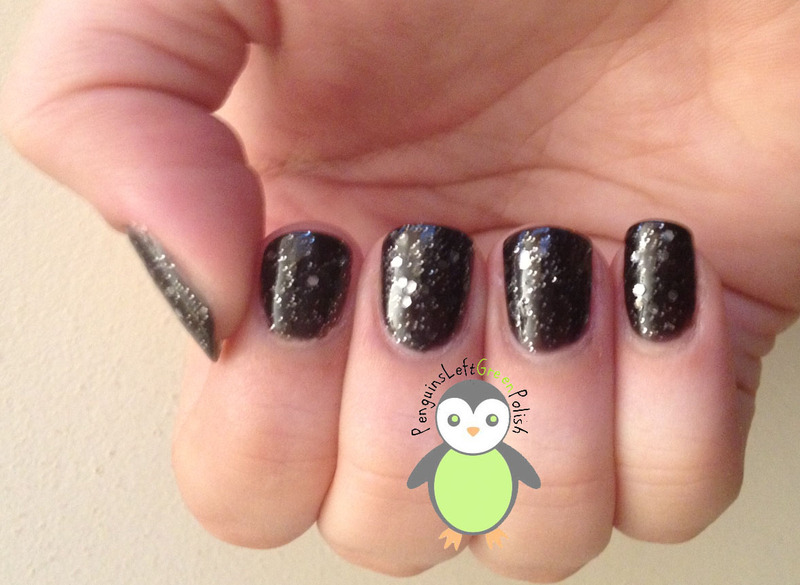 Really impressed with it and I love the texture on the glitter! 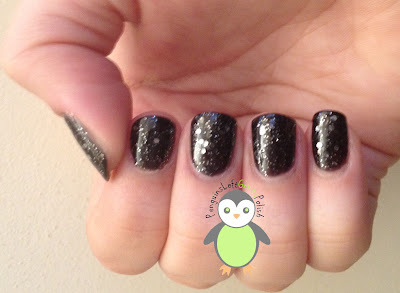 I absolutely LOVE this nail polish and it is my new fav for sure! The table looks soo cute!! I hope you had a lovely time! !